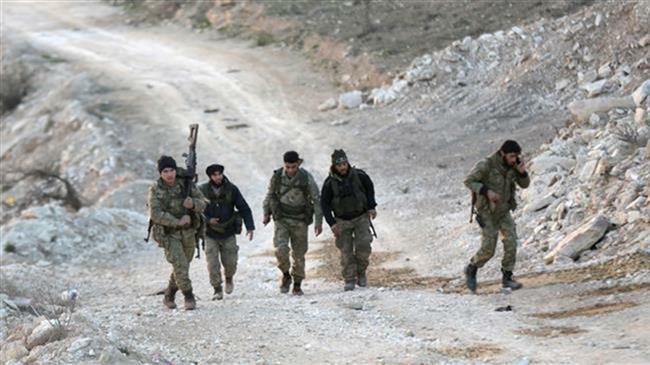 Militants from the so-called Free Syrian Army (FSA) walk as they carry their weapons in Eastern Afrin countryside, Syria, on February 6, 2018. Moscow(ANN)-US Special Forces are aiding Syrian militants to engage in “chemical attack provocation” via chlorine gas to provoke Western airstrikes on Syrian forces, says the Russian Defense Ministry. “Our intelligence confirmed by three independent Syrian sources says that commanders of the so-called ‘Free Syrian Army’, backed by the American Special Forces operators, are preparing a serious provocation involving chemical warfare agents in Dayr al-Zawr province,” said a statement released by the ministry on Monday. 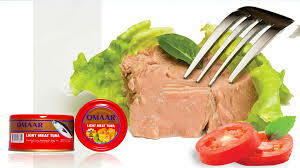 It added that the FSA militants are would probably use chlorine to launch a chemical attack. “To imitate yet another ‘chemical attack by the regime against peaceful civilians’, the rebels brought canisters filled with chlorine,” it added. It noted that reports of such a move would be distributed in Western media and used as a pretext for further coalition airstrikes against Syrian forces. In Mar, a high-ranking Russian military commander has warned that the United States is training foreign-sponsored Takfiri terrorists in the hope that they would launch false flag chemical attacks in southern Syria to provide a pretext for Washington to carry out airstrikes on Syrian government troops and infrastructure. Special Forces are aiding Syrian militants to engage in “chemical attack provocation” via chlorine gas to provoke Western airstrikes on Syrian forces, says the Russian Defense Ministry. 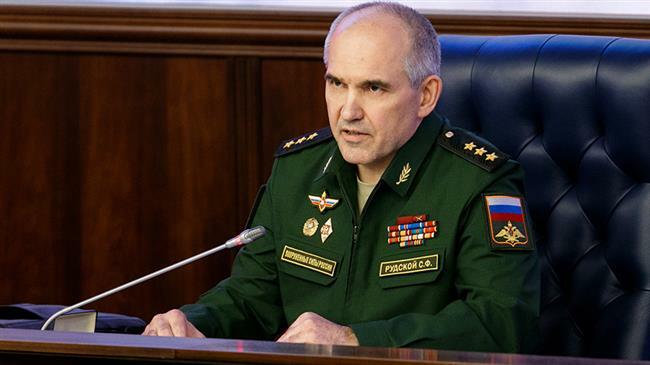 A senior Russian military official says the US is training Takfiri militants in Syria for false flag chemical attacks as a pretext for airstrikes against the war-ravaged Arab country. “We have reliable information at our disposal that US instructors have trained a number of militant groups in the vicinity of the town of At-Tanf to stage provocations involving chemical warfare agents in southern Syria,” Russian General Staff spokesman General Sergey Rudskoy said at a news briefing in Moscow. 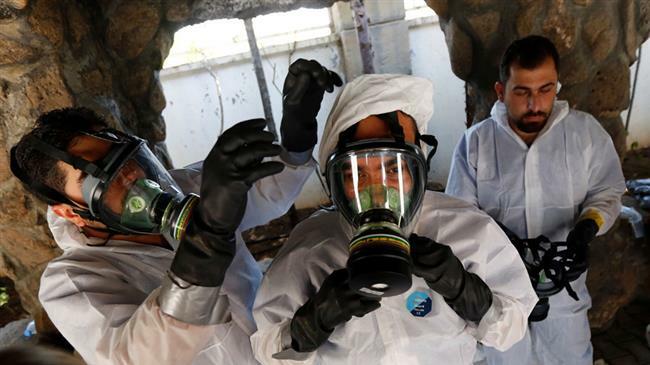 The Syrian government surrendered its stockpiles of chemical weapons in 2014 to a joint mission led by the UN and the Organization for the Prohibition of Chemical Weapons (OPCW), which oversaw the destruction of the weaponry. Western governments and their allies, however, have never stopped pointing the finger at Damascus whenever an apparent chemical attack has taken place. Also in Mar, a Russian defense ministry official said that militant groups have abandoned chemical arms production facilities and over 40 tons of chemical weapons after retreating from different conflict zones in Syria. A Russian commander says militants have left over 40 tons of chemical arms in liberated areas of Syria. “More than 40 tons of poisonous substances were found on the territories, liberated from terrorists,” Igor Kirillov, the commander of Russia’s Nuclear, Biological and Chemical Protection Forces, said at a press conference in Moscow.